It’s unclear for what reasons, but WhatsApp for the iPad still does not exist as the original version for this tablet. 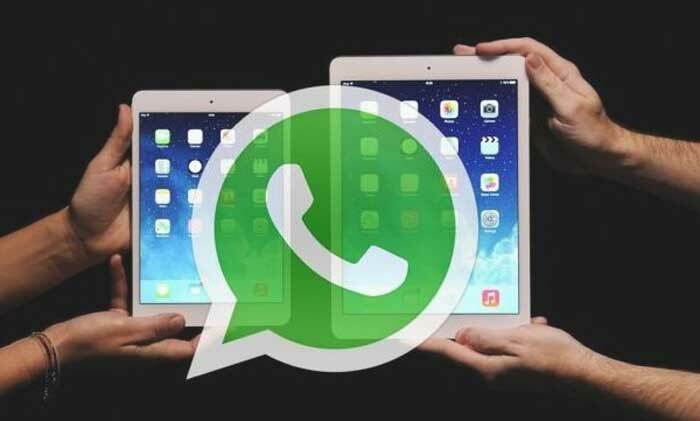 This situation makes the solution of how to activate WhatsApp on iPad without iPhone still actual forcing the folk craftsmen to seek a way of installing the instant messenger on the Apple tablet. WhatsApp is one of the most popular cross-platform messengers, which is used by almost a billion people all over the world. This huge popularity is due to the fact that it allows exchanging messages, photos, and video with friends almost for free. Also, it appeared much earlier than its current competitors, including Viber. 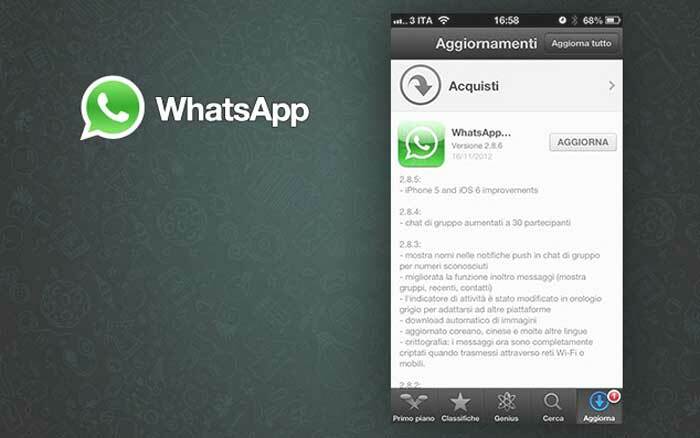 Of course, WhatsApp has versions for all major mobile OS: iOS, Android, and Windows Phone. But despite being the cross-platform application, its official website warns owners of Apple’s technology that WhatsApp can only work on the iPhone, but on the iPod and iPad are not yet supported. You can get the confirmation of it by yourself after trying to install the client through iTunes -when you start the downloaded application you receive a message that the program is not intended for the iPad, so it can not be installed. Note that WhatsApp developers on their website indicate that they do not limit the use of the program on “hacked or unlocked devices.” Thus, obliquely suggesting that for the installation of WhatsApp for the iPad you need to conduct a jailbreak of the device. But, isn’t it a too high fee for installing a messenger? So, the enthusiasts developed a way how to activate WhatsApp on iPad without iPhone hacking, i.e by completely legal methods. All that is required for this is the iPad itself, a PC or a Mac and an iPhone. First of all, you need to download the application from iTunes. Go online and download WhatsApp. After that, go to the official website of file manager called iFunBox. Download it and install it on the computer and on the tablet. After launching the program on the iPad, click on the “Install Application” button and using iFunBox find the installation file of the downloaded from iTunes WhatsApp application. This file has the .ipa extension. Start the installation process. When it is complete, the WhatsApp icon appears on the iPad. But, unfortunately, while starting the application, we again see a not very encouraging error message informing that this device is not supported. Not paying attention to this, we start to work with “clear” iPhone, i.e. without previously installed WhatsApp. In case if the application already presents on the mobile device is necessary to remove it completely first. Then install WhatsApp on a smartphone from iTunes. The program should offer to register using the phone number of your iPhone. If it requires recovery from iCloud copy, cancel and then repeat the uninstall/install process. After receiving the SMS with the activation number and registering the client for the iPhone, connect the iPhone to the computer and go to iFunBox. Using it, find the Applications tab, with WhatsApp inside, and copy the Documents and Library folders to the desktop from it. After that, turn off the iPhone. Then connect iPad to the computer and find WhatsApp in the Applications tab using the iFunBox. Delete the Documents and Library in it, and move there the folders that were copied from the iPhone. Now run WhatsApp on the iPad, and it works. In this case, WhatsApp for iPad is tied to the iPhone phone number used for the registration, so it can be used on both devices, but not simultaneously. Messages will arrive on the device where the program was run last time. Therefore, if you do not have an iPad while traveling, then WhatsApp should be launched on the iPhone. Otherwise, all correspondence can be read only upon returning home. As you can see, installing WhatsApp on the iPad is quite possible. And even though it takes a while, after installing the application, you can exchange messages and media files with friends who have mobile devices running on other mobile platforms. In addition, you do not need to pay for the program, only for the mobile Internet account.